Other photos: Aft Port Quarter, Aft Stateroom, Salon, Cockpit Seating, Fwd SunPad, Aft SunPad. An excellent day and/or extended cruiser with two staterooms and two heads. This vessel is in excellent condition and show like one half its age. Cherry interior, queen beds in both staterooms, vacuflush heads, garmin & furuno electronic, garage for toys, and full cockpit enclosure make this a highly desireable yacht. SYS Yacht Sales is pleased to assist you in the purchase of this vessel. 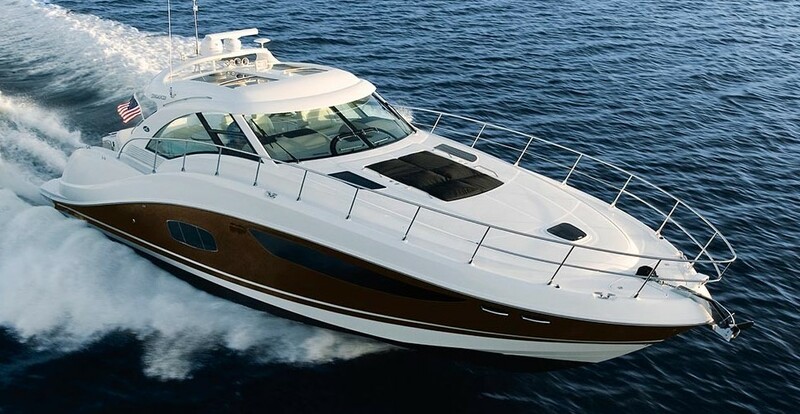 This boat is centrally listed by Destin Yacht Brokers, LLC.